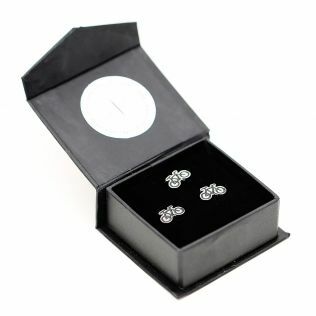 Embrace eloquence, radiate opulence and announce fashion forwardness. 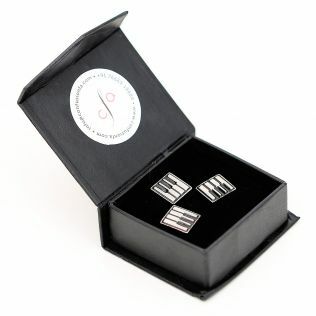 Introducing the superlative collection of cufflinks for men by India Circus. 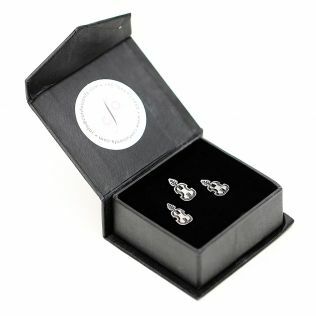 These French cuffs make for an exquisite finish to your suited get up. 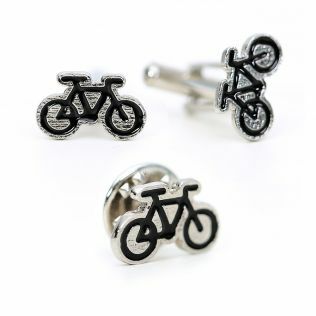 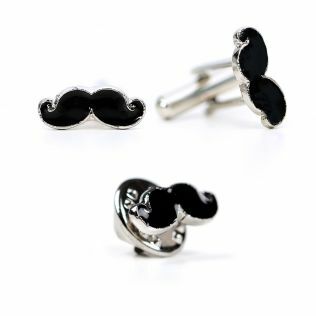 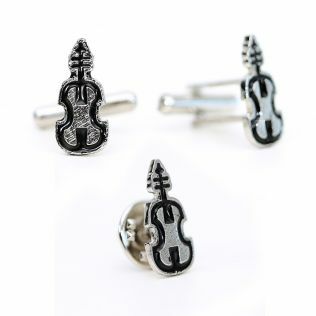 With delightful and bold designs, this range of men’s cufflinks are sure to catch all attention. 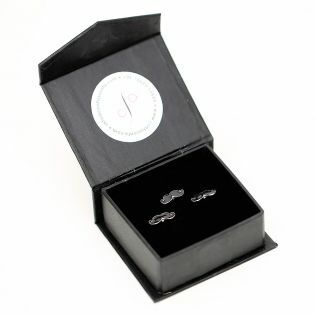 Explore the entire collection of cufflink boxes at India Circus, and buy online by price, discount, style and more. 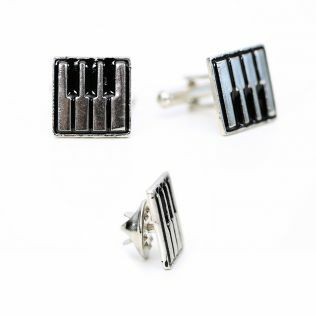 Precisely cut, and burgeoned with luxe, the India Circus range of cufflinks are an absolute finisher to your sharp suit ensemble.